"You can't put a price on getting your freedom back." Mellanie True Hills, Founder & CEO, American Foundation for Women's Health and StopAfib.org, was intrigued by the potential of pulmonary vein isolation to eliminate her atrial fibrillation, and especially fascinated that the removal of the left atrial appendage could eliminate her stroke risk. "This gave me back my life. I am more active and I feel great." Jack Drum, founder of the Maze Alumni forum, found that his Cox-Maze III surgery ended years of suffering, enabling him to help others. "Without this surgery, I couldn't have the active lifestyle I now enjoy." Ralph Miller's solution came in the form of doctors who were runners and understood his need to cure atrial fibrillation. 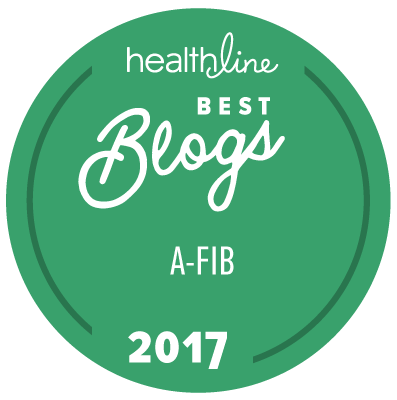 "I know what it's like to fear that life is over, and I want to make the younger people with afib feel better." Jason Mattingly, a young husband and father of three, who kept his active lifestyle after a catheter ablation procedure. "I finally had to decide that I wasn't going to let afib ruin my life. It didn't even feel like my life anymore." Michele Straube, an attorney turned mediator and outdoors enthusiast, found an innovative diagnostic team that treated her afib with catheter ablation.